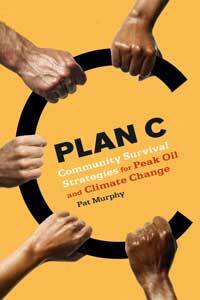 View cart “The Climate Change Playbook” has been added to your cart. 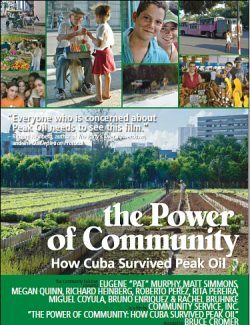 The Transition Handbook was published in 2008 as a guide for any city or town in any country to make active shifts from oil dependency as an organized community. 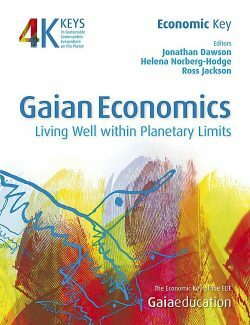 Since 2008, the book has been published in several languages and the concept has spread throughout the world! Now there are over one thousand initiatives worldwide! Transition US and author Rob Hopkins have made the electronic version of the book available for free! Simply add to the cart for your own free copy. 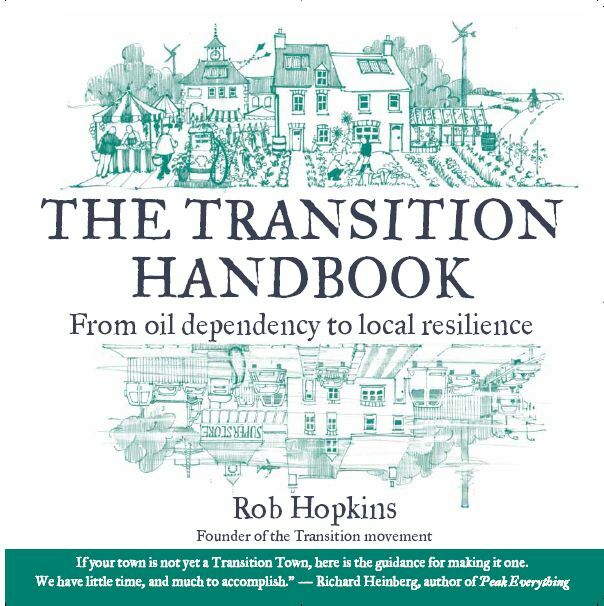 Transition Handbook: From Oil Dependency to Local Resilience is inspiring a whole movement around the world to get our towns and cities ready for life after oil. 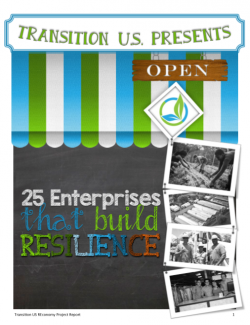 An excellent resources for neighborhood organizers, sustainability advocates or anyone wanting a glimpse into the future–and support to get there.